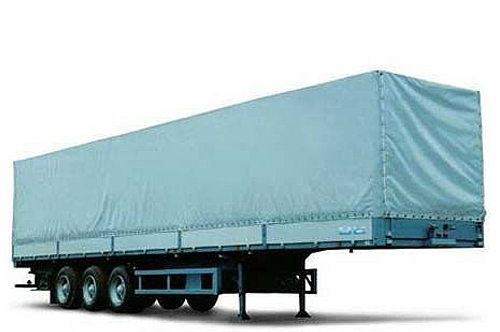 All kind of the service and repair of the imported trailer (semitrailer): axes, brake systems, insured events, awning repair etc. Service partner of the European producers of trailer equipment Kögel, Schmitz, Krone, Schwarzmüller warranty and postwarranty service, sale of spare parts. Service partner of the European producers of axial SAF and BPW units, warranty and postwarranty service, sale of spare parts. 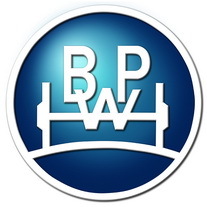 Service partner of Wabco and Knorr Bremse, computer diagnostics and repair of ABS, EBS, ECAS. Installation and repair of systems ABS, EBS on the semi-trailers which haven't been equipped with these systems before. Major maintenance of disk brake mechanisms with replacement of the repair complexes of slide supports, carving plugs, major maintenance of mechanisms of a self-supply of supports. Diagnostics and electric equipment repair (lighting and light alarm system). Restoration of coaxiality of trailers and semi-trailers, geometry measurement of frames of trailer equipment by means of the laser equipment from Josam. We work: every day, 8.00-20.00.